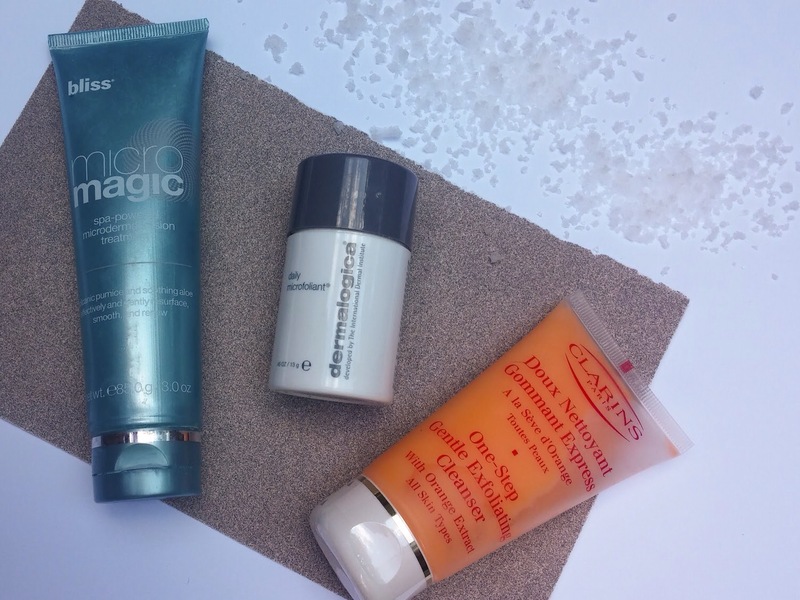 Looking through my meagre selection of posts so far, it seems that exfoliation is something I rather harp on about. I think it’s because I love the feeling of totally clean skin. As I’ve mentioned before, I’m partial to good old exfoliation session. I go on about the benefits here. And I’ve decided that a weekly deep exfoliation is my preferred method. 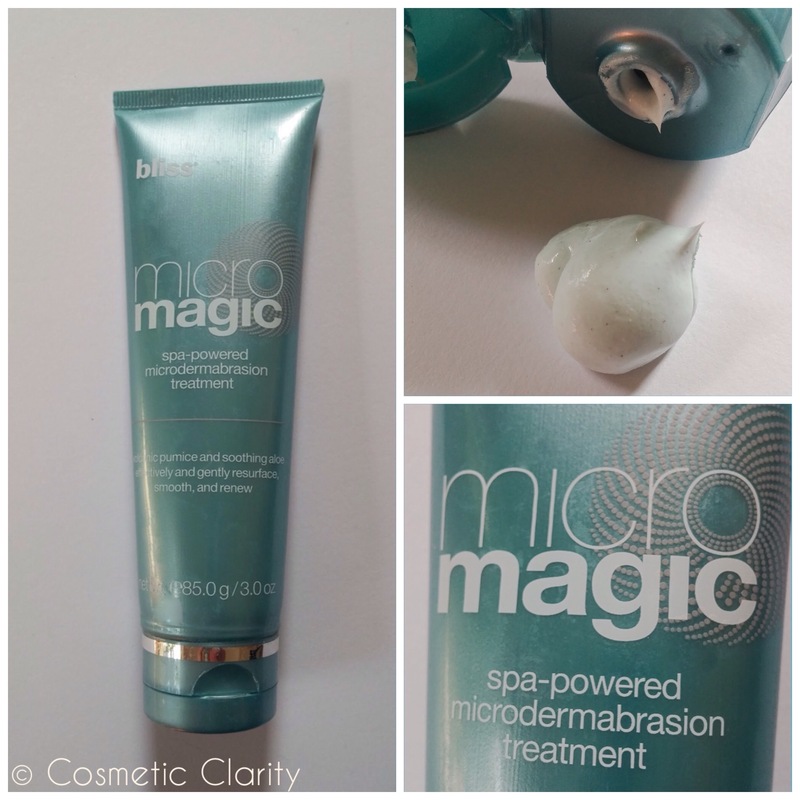 So when I was given this Bliss Micro Magic Spa-Powered Microdermabrasion Treatment, I couldn’t wait to see what it would do for me. I’m no dermatologist, or even a cosmetologist, but I’ve tried a lot of products in my time, forever seeking a solution for my combination skin. Thanks to my career and personal interest, I have been fortunate enough to pick the brains of some very knowledgeable skincare experts to help in forming my opinions.